Come and join us for a weekend break and enjoy the Shropshire countryside, or if here on Business - the Hotel is conveniently situated for all your appointments. 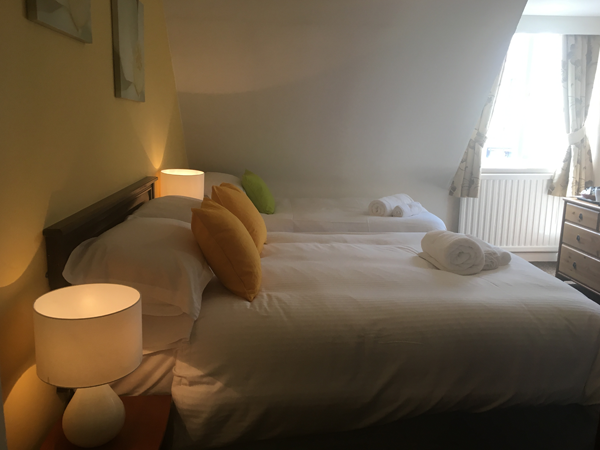 We have 12 bedrooms with free WIFI, colour TV, radio alarm, tea & coffee and most with en suite bathrooms. There is a large private car park is at the rear of the Hotel. 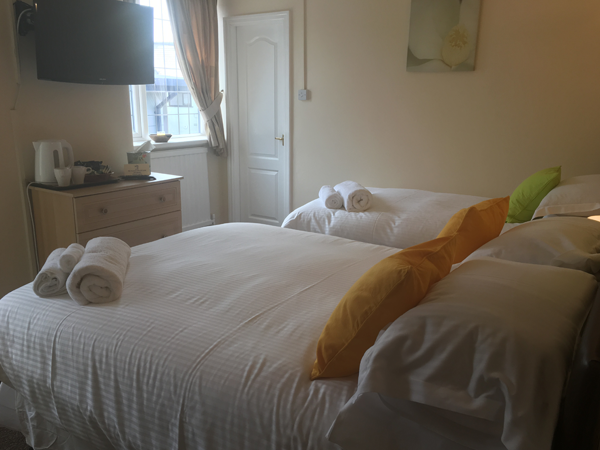 We have a number of different rooms including Twins, Doubles, Family Rooms and Ensuites. Prices range from £35 to £60 per night excluding breakfast.